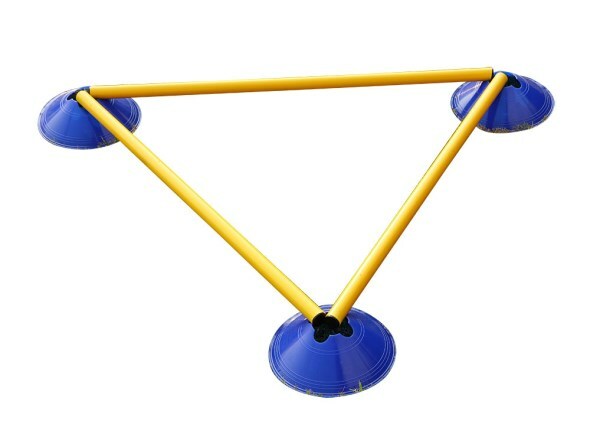 Agility Concave Cut Saucer Cones is one of the most economical and best training equipment for agility training using PVC spare poles. Available in different sizes, also comes in set along with stand and available in assorted colors.Color Assortment can be customized as per request . KX-SCC201 1 Pc only. Cone Size 2 Inches. KX-SCC240 Set of 40 Pcs, Size 2 Inches and comes with Stand and Packing Box. KX-SCC250 Set of 50 Pcs, Size 2 Inches and comes with Stand and Packing Box. 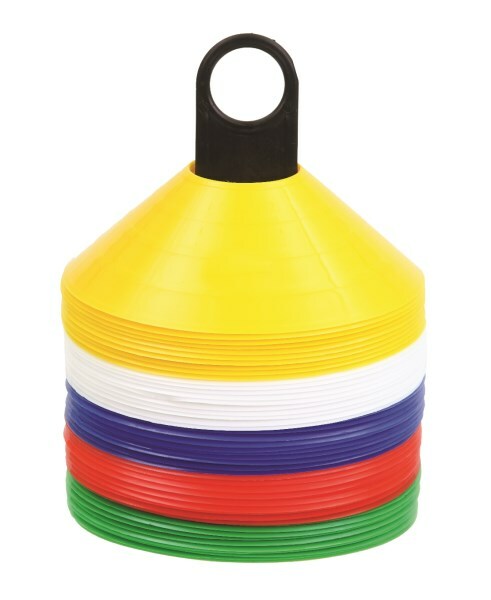 Saucer Marker Cones one of the most economical and best training equipment for training of any sports at any level. 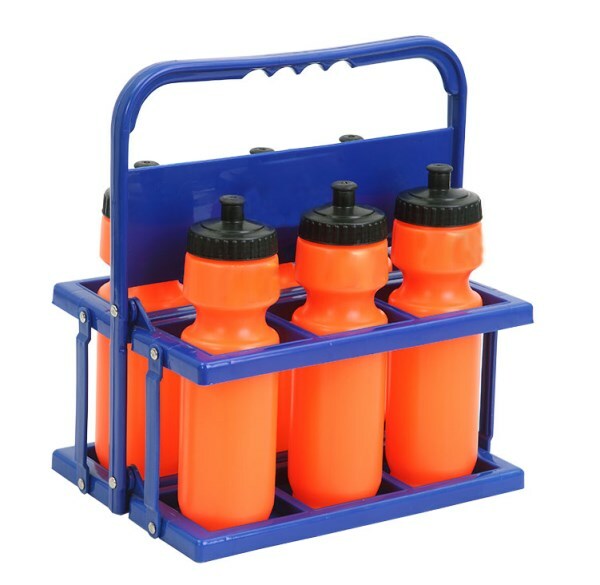 Most consumable equipment as used for any kind of training in sports. Theses cones are available in different weights 25 Gms and 37 Gms. 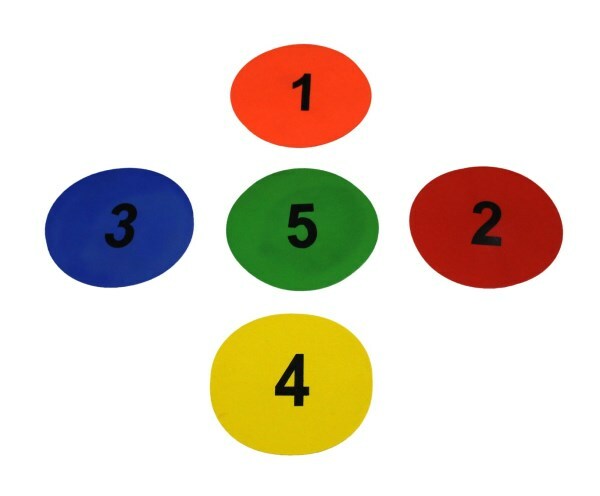 Color Assortment can be customized as per request . KX-SC240 Set of 40 Pcs, Size 2 Inches and comes with Stand and Packing Box. KX-SC250 Set of 50 Pcs, Size 2 Inches and comes with Stand and Packing Box. KX-SC2100 Set of 100 Pcs, Size 2 Inches and comes with Stand and Packing Box. Saucer Mega Cones comes with hole pattern, available in 6" height. 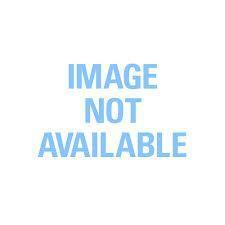 KX-SMC620 Size 6 Inches, Set of 20 Pcs. 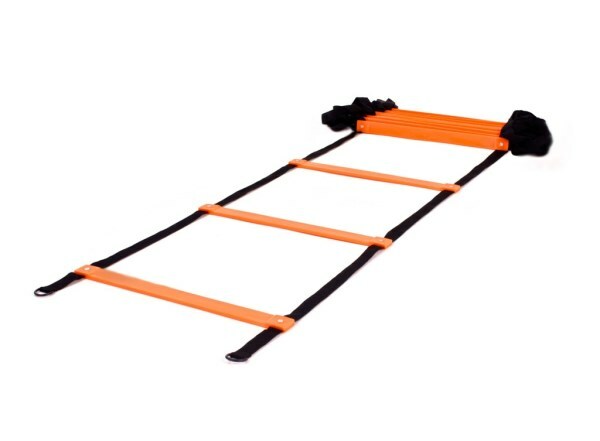 Marker Cones Weighted (with heavy base) is one of the most economical and best training equipment for agility drills of any sports at any level. 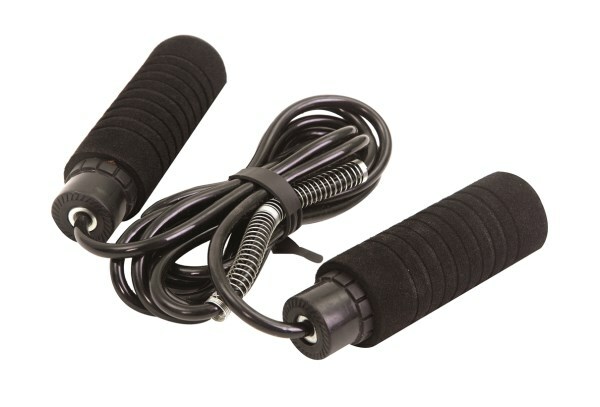 Most consumable equipment as used for any kind of training in sports. 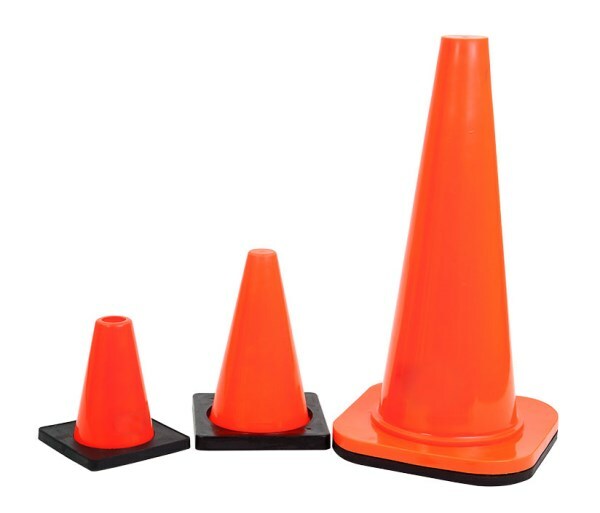 Marker Cones Weighted are available in different sizes 6", 9" & 18" and patterns. 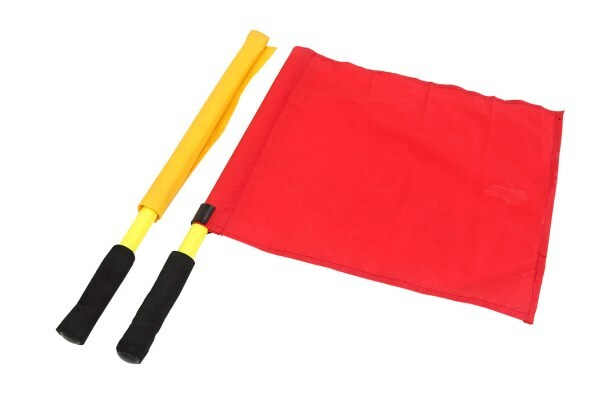 Field Marker Cones one of the most economical and best training equipment for agility drills of any sports at any level.Field Marker Cones comes in different sizes like 4", 6", 9", 12", 15", 18" and patterns. Available in assorted colors. 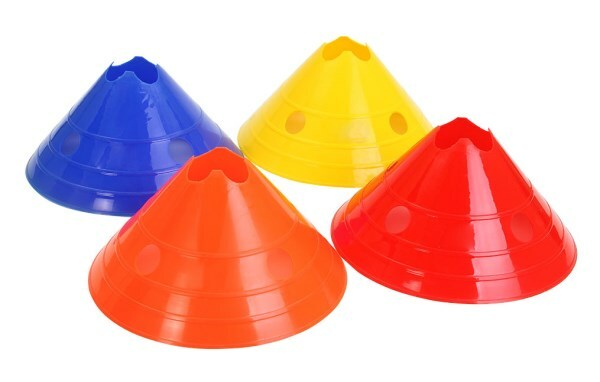 Dome Marker cones best for all kinds of outdoor or indoor drill activities. 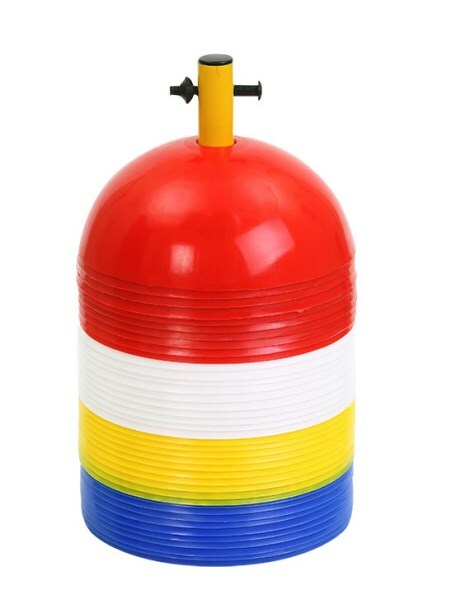 Dome Marker is made of fine quality plastic. KX-DMC40 Set of 40 Pcs, Comes with Stand and Packing Box. KX-DMC50 Set of 50 Pcs, Comes with Stand and Packing Box. 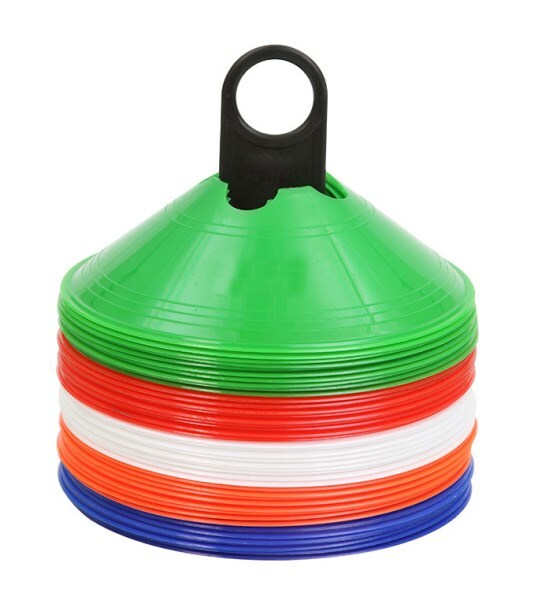 Marker Cone (With Side Holes) one of the most economical and best training equipment for agility drills of any sports at any level. Marker cone comes in different sizes like 9", 12", 15", 18" and patterns. Available in assorted colors. 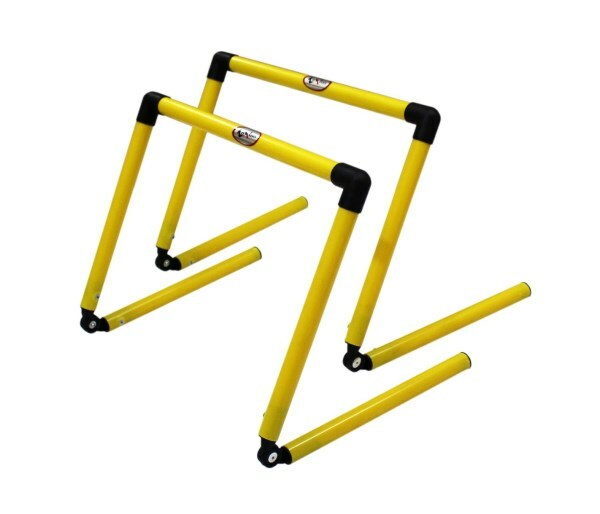 Saucer Cone Hurdle Set is one of the most economical and best training equipment for agility training using 25 MM PVC Poles. 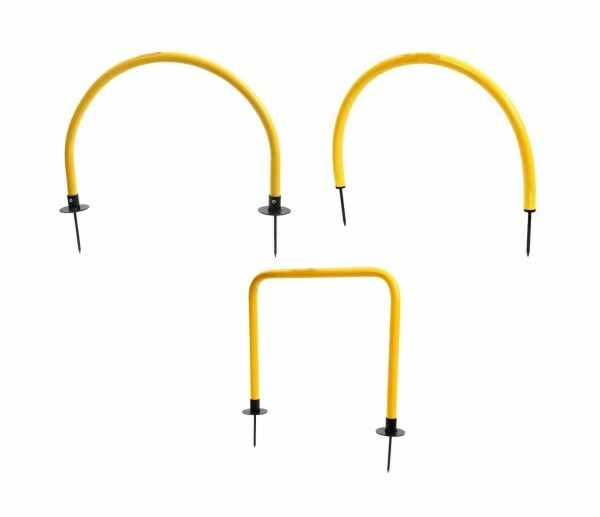 Saucer Cone Set consists of two 2 Inches Cones and 1 Pole of 25 MM diameter and 100 CM length. 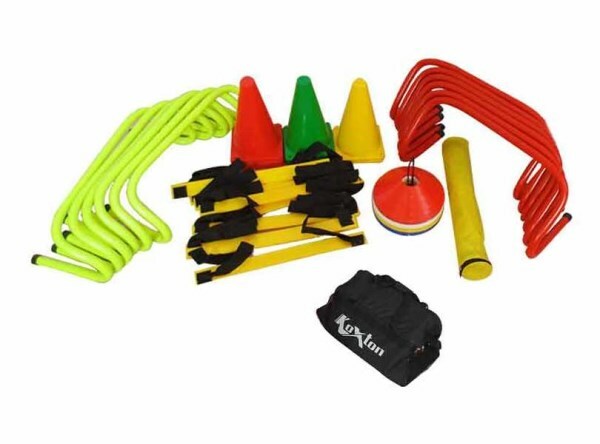 KX-SCH10 10 Sets (20 Cones and 10 Pole), Comes with Carry Bag. 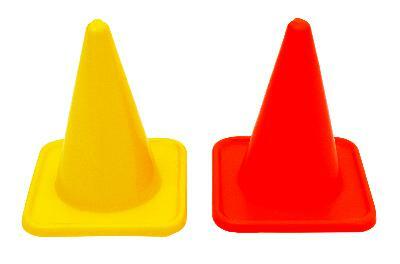 These cones can be used for marking out pitches or setting up football training exercises. 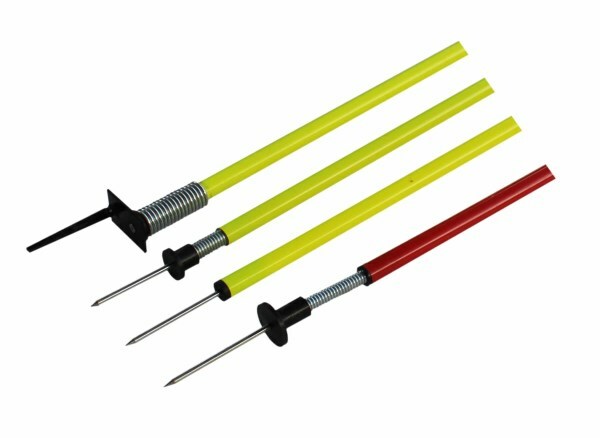 Cones are made from a soft plastic with height 4". 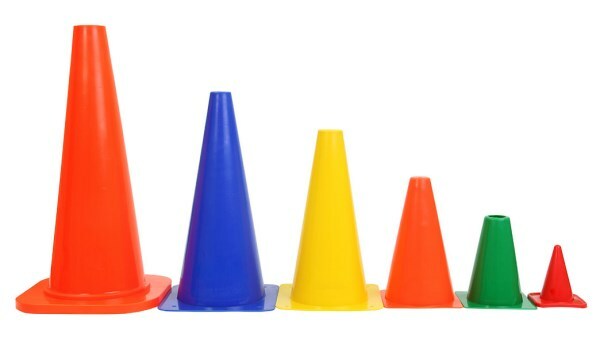 These Cones can be used for marking out pitches or setting up football training exercises. 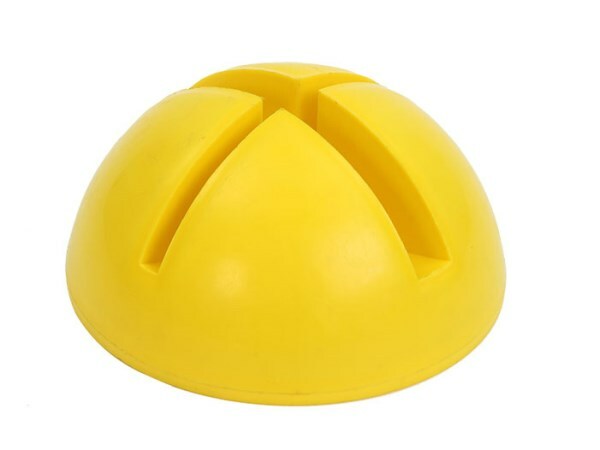 6" hat shape cone are made from a plastic. 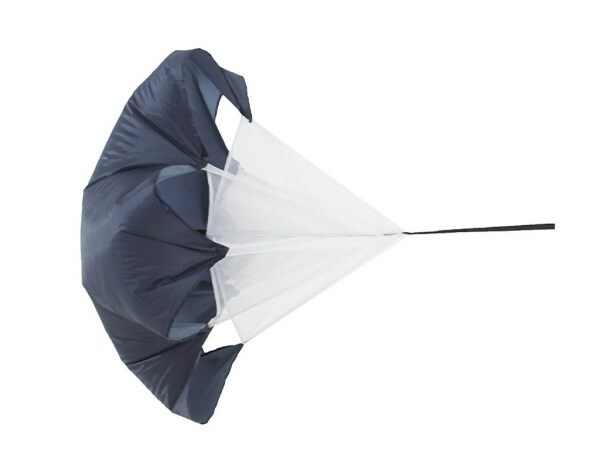 Bag made of heavy duty PVC coated fabric bottom & top made of mesh. 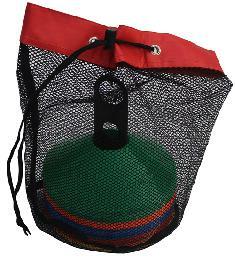 The bag has a carrying capacity of up to 50 saucer cone marker. 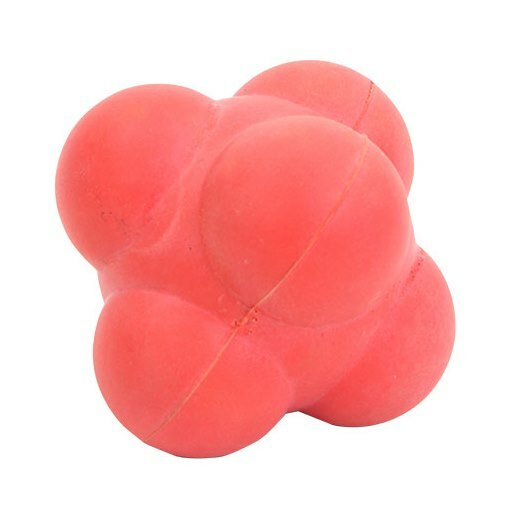 KX-CCB250 Carry 50 cone marker 2"